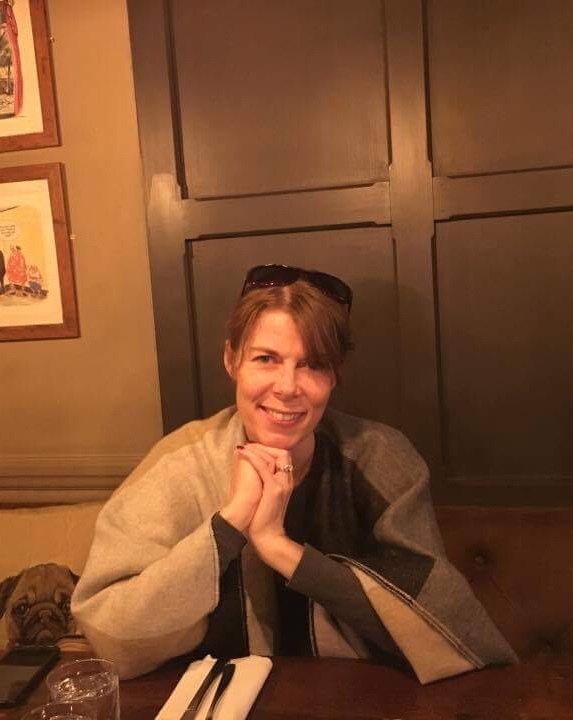 I am a PhD student in the History Department, supervised by Professor Penny Roberts (History, University of Warwick) and Professor Andrew Laird (Classics, Brown University). My research interests are interdisciplinary, and I am primarily interested in the ideological use of early modern Latin epic poetry. 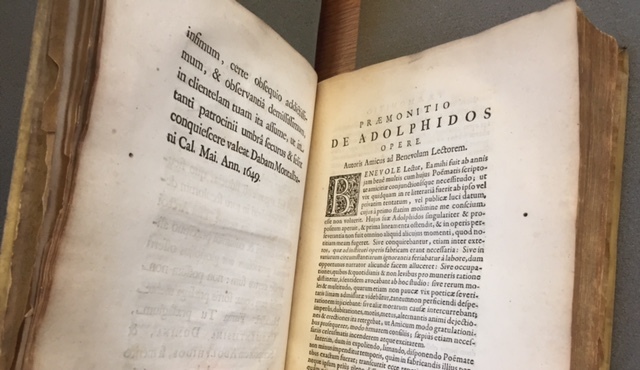 My research builds upon my MA in Classics (University of Warwick, 2015, Distinction), and the provisional title of my thesis is Antoine Garissoles' Adolphid (1649), a Huguenot Latin epic: An edited text, translation and historical commentary. 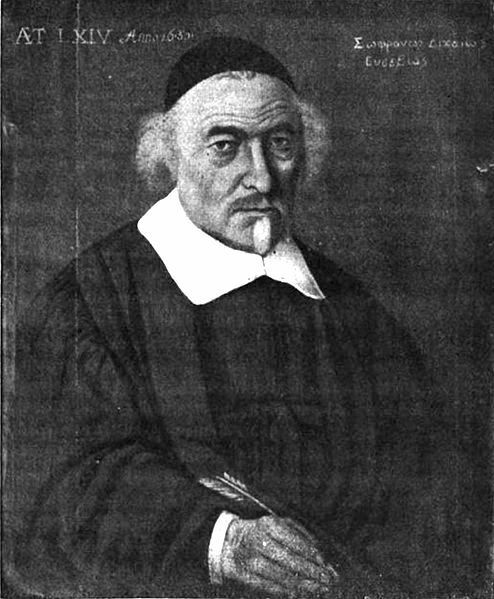 Antoine Garissoles, a leading figure within the Huguenot church in the 1640s, was a minister as well as a professor of Theology at the Protestant Academy at Montauban. The subject of his epic poem was Gustavus Adolphus (1594-1632), the king of Sweden, whom Garissoles portrays as a heroic defender of his fellow Protestants in the Thirty Years' War. My translation of the Adolphid will be complemented by an assessment of the poem's engagement with the wider political, religious and literary contexts. This research aims to provide new insights into Huguenot confessional identity, the survival strategies employed by the Huguenots in a hostile national environment, and the theme of international Protestantism in the seventeenth century.